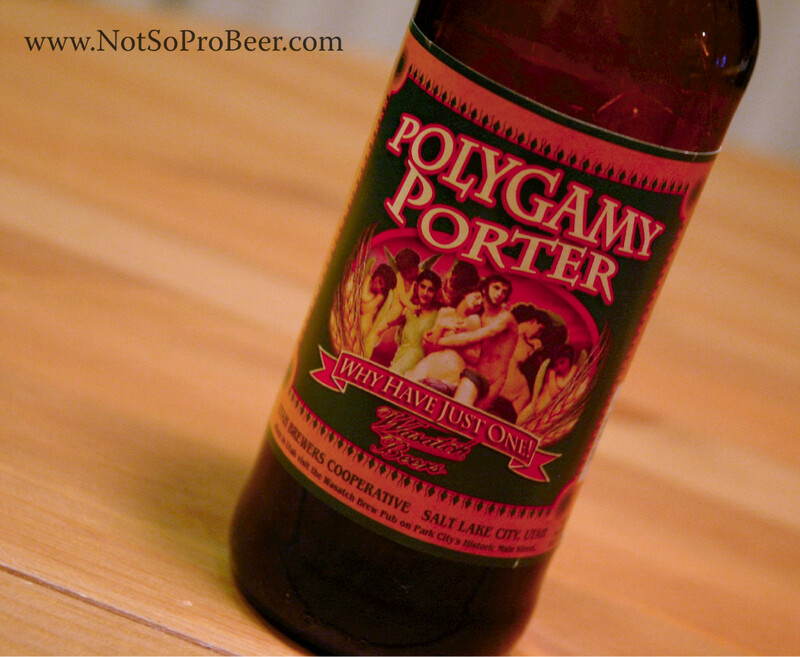 Random thoughts: This is the first Utah brew I've profiled. I picked this up as part of a mixed-six pack from Total Wine & More. The tasting: Dark brown in color. When held up to the light, it appeared to be reddish-orange. It had a tan head that dissipated slowly and left no lacing on the glass. Aroma and flavor of coffee and roasted malts. It also had a very subtle sour taste that did not seem out of place. Not a lot of hop flavor. It was light in body (I expected something a bit thicker) and was nicely (medium) carbonated. It had a slightly effervescent mouth feel and finished with some sweet roasted malt. Very drinkable. Rating: 3 star. Good. I would drink this again if someone gave it to me. I liked this beer. It's not available in Oregon, so I'm glad I picked it up while I was in Arizona. I'm not that familiar with the Porter style, so more research is imminent. I plan to do a series on this style in the not-to-distant future and will include a few Imperial Porters. 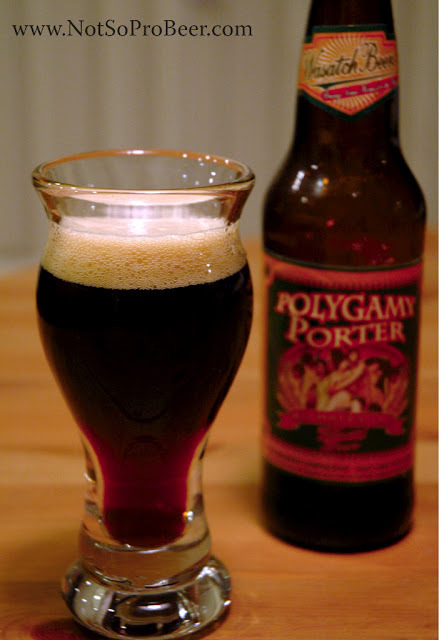 Have you tried Polygamy Porter or any other Wasatch Beers? I had the misfortune of living in SLC during the last two years of high school and so am pretty familiar with brewing there. (I followed it after I learned about craft brewing several years after graduation.) 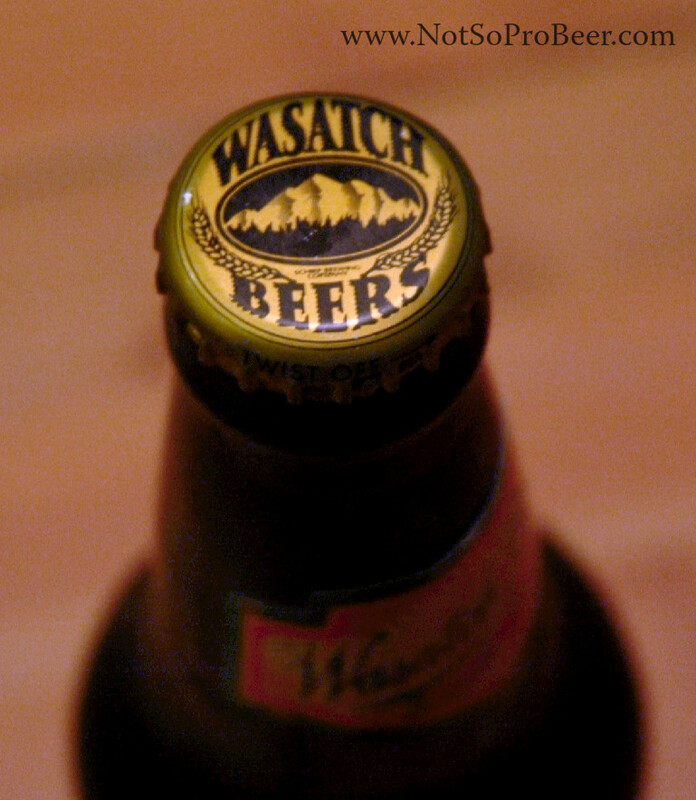 Utah beers have always had to be brewed to a standard of 4% ABV by law. This means trying to craft many examples of classic styles was out of the question (4% barleywine, anyone?). Utah brewers became adept at working within this constraint and producing some really fine beers. IN the FWIW category, Wasatch was one of the breweries Gary Fish visited when he was thinking about starting up a little place in Bend. Thanks for the info Jeff. You saved me from embarking on likely maddening quest in the hunt for a Wasatch Imperial Stout. Was your high school experience anything like the dance-less town in Footloose? There are some good brews in Utah, believe it or not. The low alcohol content is a drag. Squatters American Wheat and Golden Spike Hefe are pretty good. The Polygamy Porter is a nice porter.